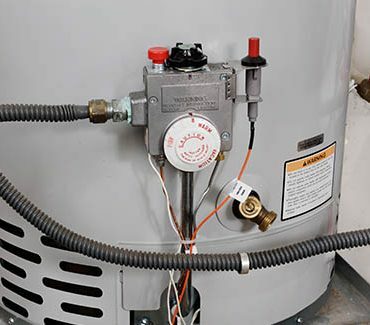 The water heater in your home is responsible for providing you, and the appliances in your home, with an efficient and consistent flow of hot water. When it breaks down, you can find yourself running out of hot water, or having no hot water at all. 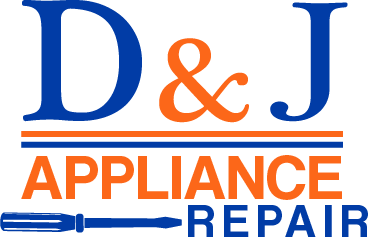 At D&J Appliance Repair, we never want this to be the case for our customers. 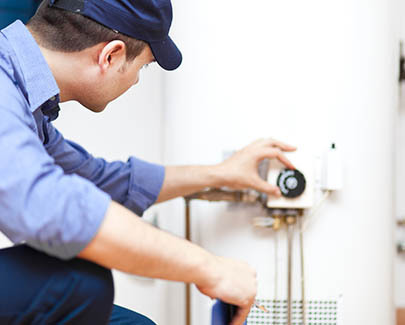 As a result, we provide all of our customers with expert water heater services including repair, maintenance, and replacement services. While many problems may be repaired, a unit that leaks or does not work consistently will probably need to be replaced. When deciding between the two options, the amount of time that the unit has been in service and the type of problem should be kept in mind. Relatively minor problems like a bad heating element or thermostat may call for the replacement of those parts and not the entire unit. In some instances, though the need for consistent repairs could be solved easier with the replacement of the unit. When you call our professionals, we will be able to inspect the unit and determine what the best course of action is for you. We work within your budget, needs, and safety, in order to provide you with the best solutions for your water heater.